The Angiogenesis Foundation’s philosophy is that it is critical to engage and educate physicians in order for patients to fully benefit from the promise of new angiogenesis treatments. Based on our patient advocacy work, we know that an informed patient needs a knowledgeable physician in order to receive the best care. Each physician we educate transfers our impact to thousands of patients we would otherwise not be able to reach directly, a phenomenon we call the “multiplier effect”. We have recruited an internationally renowned faculty of leading medical experts to work with us in teaching physicians who practice in the community. Through a variety of accredited teaching methods, publications, lectures, symposia, and webcasts, the Foundation has educated a network of over 40,000 physicians about new treatments, ranging from cancer care to wound care. The Angiogenesis Foundation presents its expert perspectives in authoritative reviews published in leading peer-reviewed medical journals and in major textbooks. Identification and content validation of wound therapy clinical endpoints relevant to clinical practice and patient values for FDA approval. Part 1. Survey of the wound care community. Wound Repair and Regeneration 27 April 2017, 10.1111/wrr.12533. Read this article. Angiogenic properties of dehydrated human amnion/chorion allografts: therapeutic potential for soft tissue repair and regeneration. Vascular Cell 2014, 6:10. Read this article. Biological properties of dehydrated human amnion/chorion composite graft: implications for chronic wound healing. Int Wound J. 2013 Oct;10(5):493-500. Read this article. Cancer prevention by targeting angiogenesis. 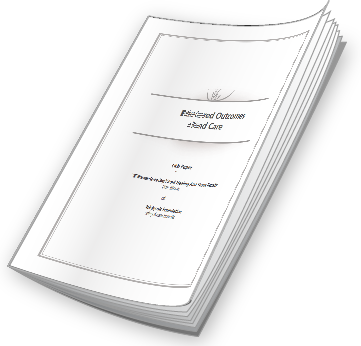 Nat Rev Clin Oncol 2012 Sep; 9(9):498-509. Read this article. Tumor Angiogenesis as a Target for Dietary Cancer Prevention. J Oncol 2011; 2012:1-23. Read this article. Priming with a combination of proangiogenic growth factors enhances wound healing in streptozotocin-induced diabetes in mice. Eur Surg Res 2011; 47(2):81-9. Read this article. Factors controlling ocular angiogenesis. American Journal of Ophthalmology 1997;124:521-29. Read this article. Impact of combinatory growth factor application on rabbit Achilles tendon injury with operative versus conservative treatment: A pilot study. Int J Mol Med 2010 Feb; 25(2):217-24. Read this article. Biological properties of dehydrated human amnion/chorion composite graft: implications for chronic wound healing. Int Wound J 2013 Oct; 10(5):493-500. Read this article. Imiquimod as an antiangiogenic agent. J Drugs Dermatol 2005 Nov-Dec; 4(6):708-17. Read this article. Priming with a combination of proangiogenic growth factors improves wound healing in normoglycemic mice. Int J Mol Med 2011 May; 27(5):647-53. Read this article. Molecular Markers and Death From Prostate Cancer. Ann Intern Med 2009 May 5; 150(9):595-603. Read this article. Clinical Trials in Coronary Angiogenesis: Issues, Problems, Consensus. Circulation 2000 Sep 12; 102(11):E73-86. Read this article. Analysis of run-in and treatment data in a wound outcomes registry: clinical impact of topical platelet-rich plasma gel on healing trajectory. Int Wound J 2011 Dec; 8(6):638-50. Read this article. Antiangiogenesis in haematological malignancies. Br J Haematol 2008 Dec; 143(5):622-31. Read this article. Angiogenesis in Wound Healing. Contemporary Surgery 2003. Read this article. Perceptions and practices of dietary cancer prevention: Comparison between physicians and patients. J Clin Oncol 2011. Read this article. Tumor Angiogenesis as a Target for Dietary Cancer Prevention. J Oncol 2012. Read this article. Using Angiogenesis in Chronic Wound Care with Becaplermin and Oxidized Regenerated Cellulose/Collagen. Nurs Clin North Am. 2007 Sep; 42(3):457-65. Read this article. iMTD (individualized maximal tolerated dose) protocol: A clinical strategy to address interindividual heterogeneity to antiangiogenic therapy. J Clin Oncol 2006. Read this article. Priming with a combination of proangiogenic growth factors improves wound healing in normoglycemic mice. Int J Mol Med. 2011 May; 27(5):647-53. Read this article. A mathematical model to predict the performance of advanced therapies in wound healing. Mod. In Med. And Bio 2009; 234-246. Read this article. Antiangiogenesis in haematological malignancies. Br J Haematol. 2008 Dec; 143(5):622-31. Read this article. The Role of Therapeutic Angiogenesis in Tissue Repair and Regeneration. Adv Skin Wound Care. 2005 Nov-Dec; 18(9):491-500. Read this article. Antiangiogenesis in the treatment of skin cancer. J Drugs Dermatol. 2008 Jan; 7(1 Suppl 1):s17-24. Read this article. Microvessel count and cerebrospinal fluid basic fibroblast growth factor in children with brain tumours. Lancet. 1994 Jul 9; 344(8915):82-6. Read this article. Antiangiogenic therapy for squamous cell carcinoma using combinatorial agents. J Clin Oncol (Meeting Abstracts). June 2005. Read this article. Survival, tumor response, and tolerability with a combinatorial antiangiogenic regimen (OLCAT-007) in a canine model of spontaneous cancer. AACR Meeting Abstracts 2005; 705-a. Read this article. Efficacy of an Oral Antiangiogenic Protocol for Advanced Malignancies: A Pilot Study. Journal of Clinical Oncology 2005. Read this article. Hydrofiber Dressing and Wound Repair: Review of the Literature and New Patents. Recent Pat Inflamm Allergy Drug Discov. 2011 May; 5(2):150-4. Read this article. Alzheimer’s disease and angiogenesis. Lancet 2003 Feb 15; 361(9357):605-8. Read this article. Lack of immunohistochemical detection of VEGF in prostate cancer. 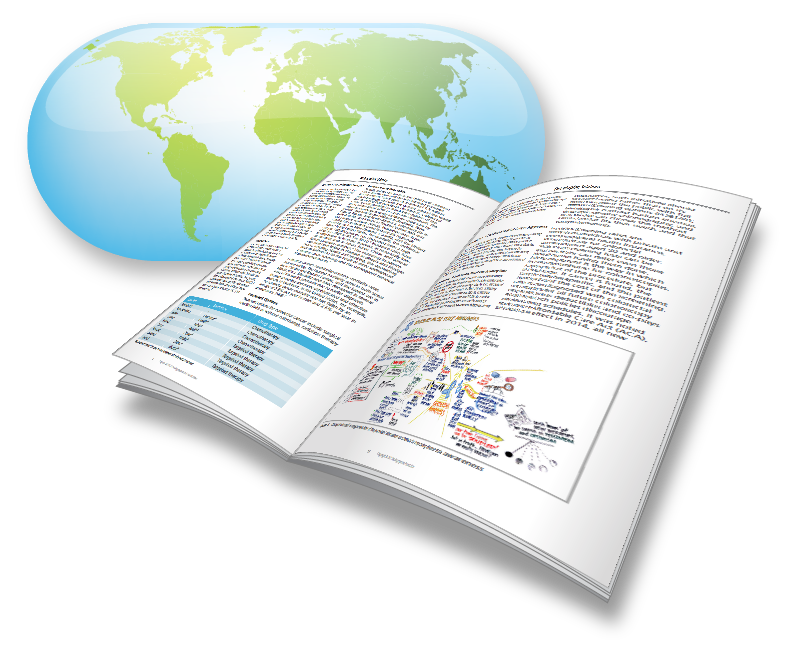 Applied Journal of Immunohistochemistry and Molecular Morphology 2009;17:227-32. Read this article. Molecular markers and death from prostate cancer. Annals of Internal Medicine 2009;150(9):595-603. Read this article. Antiangiogenesis in haematological malignancies. 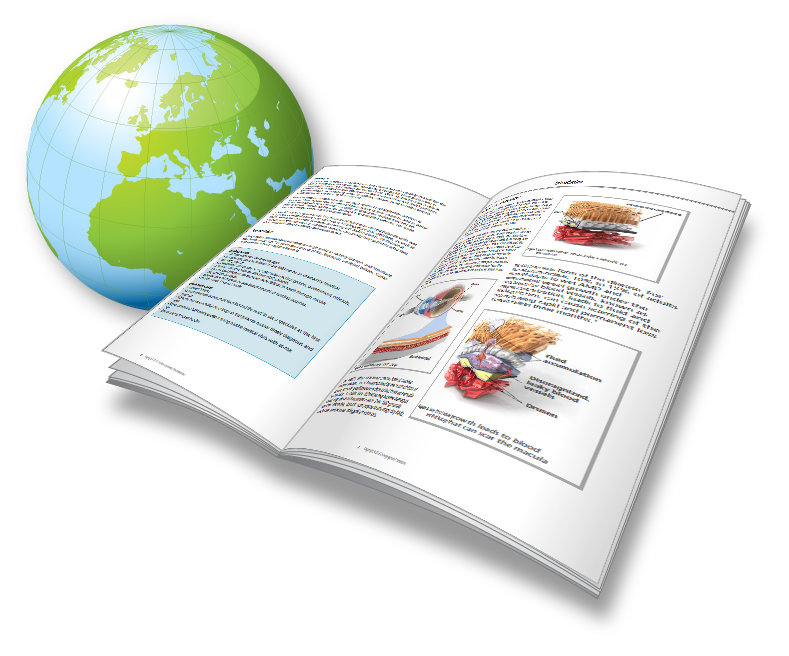 British Journal of Haematology 2008;143:622-631. Read this article. Multiple roles of cyclooxygenase-2 in tumor angiogenesis: a target for antiangiogenic therapy. Seminars in Oncology 2004; 31(2) Suppl7:2-11. Read this article. Tumor angiogenesis: molecular pathology, therapeutic targeting and imaging. Academic Radiology 2000; 7(10): 800-811. Read this article. 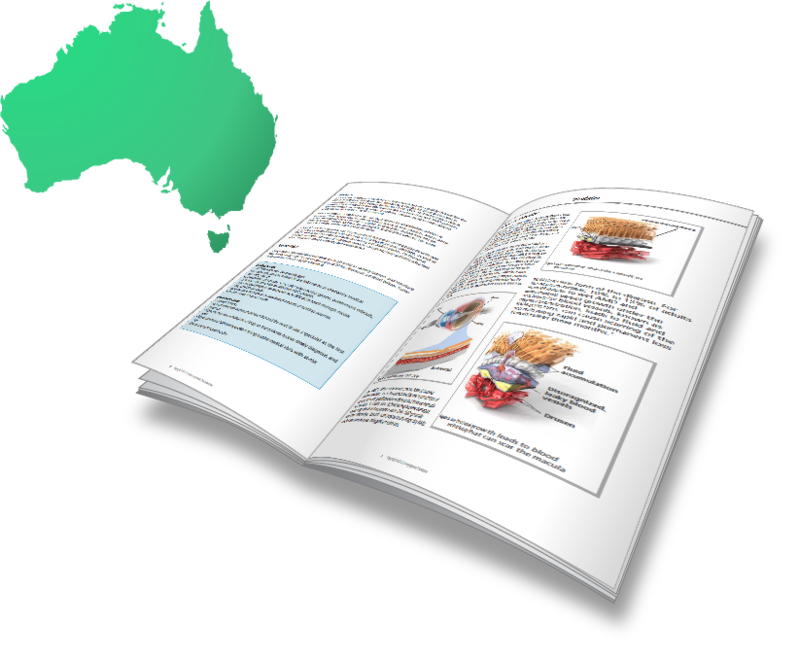 Angiogenesis-based medicine: principles and practice for disease prevention and intervention, in: Angiogenesis: Basic Science and Clinical Applications, Research Signpost, 2008. Molecular therapy for wounds: modalities for stimulating angiogenesis and granulation, in: The Wound Management Manual, McGraw Hill, NY, 2005. 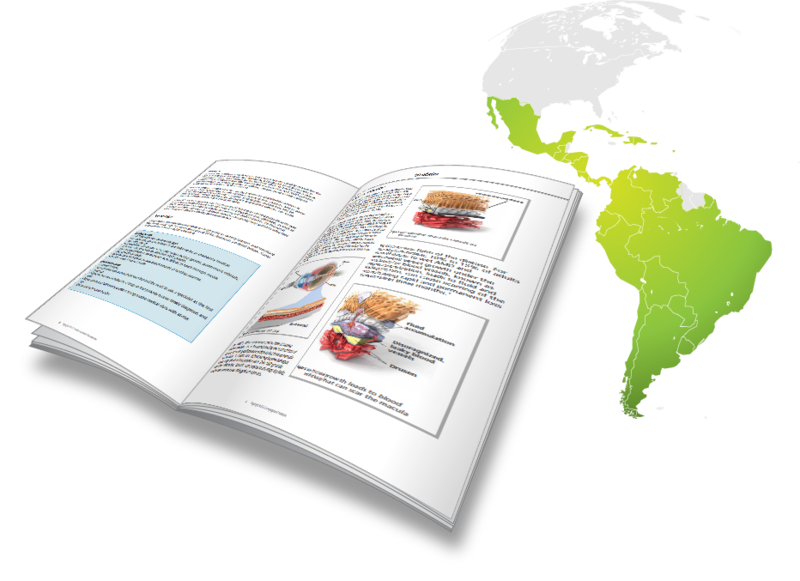 Tumor angiogenesis as a control point for early intervention and cancer prevention, in: Cancer Chemoprevention, Vol. 1: Promising Cancer Chemopreventive Agents, Humana Press, NJ, 2004. Angiogenesis therapies: concepts, clinical trials, and considerations for new drug development, in: The New Angiotherapy, Humana Press, NJ, 2002. Lessons to be learned from clinical trials of angiogenesis modulators in ischemic diseases, in: Angiogenesis in Health and Disease, M Dekker, NY, 1999. Clinical trials of angiogenesis-based therapies: overview and new guiding principles, in: Angiogenesis; Models, Modulators and Clinical Application, Plenum Press, NY, 1998. 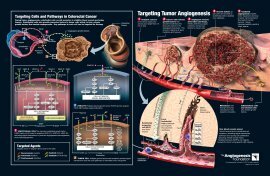 Developed and published by the Angiogenesis Foundation, Targeting Tumor Angiogenesis is a peer-reviewed, professional publication designed to give physicians and nurses state-of-the-art information and expert perspectives on late-breaking clinical data and new concepts on antiangiogenic cancer treatment and clinical trials. 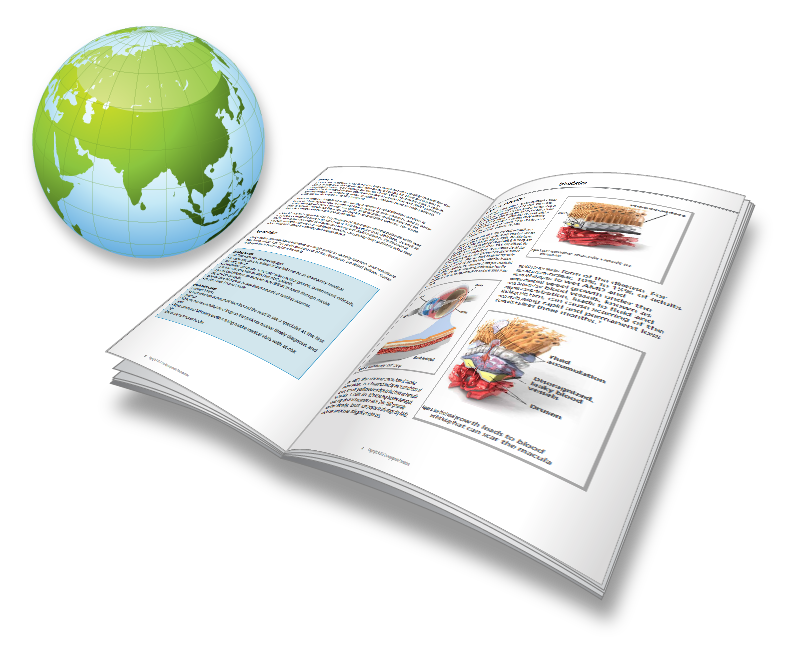 Its unique format incorporates clear, concise text and infographics. Striking, digital 3-D illustrations highlight the steps of tumor angiogenesis at the organ, cell, and molecular levels. Each issue features a roster of internationally renowned guest editors who are authorities on treating specific tumor types, such as colorectal, lung, kidney, liver, breast, brain and other cancers. Targeting Tumor Angiogenesis is a convenient way for busy clinicians to keep up with the antiangiogenic field and learn practical information in a timely fashion. 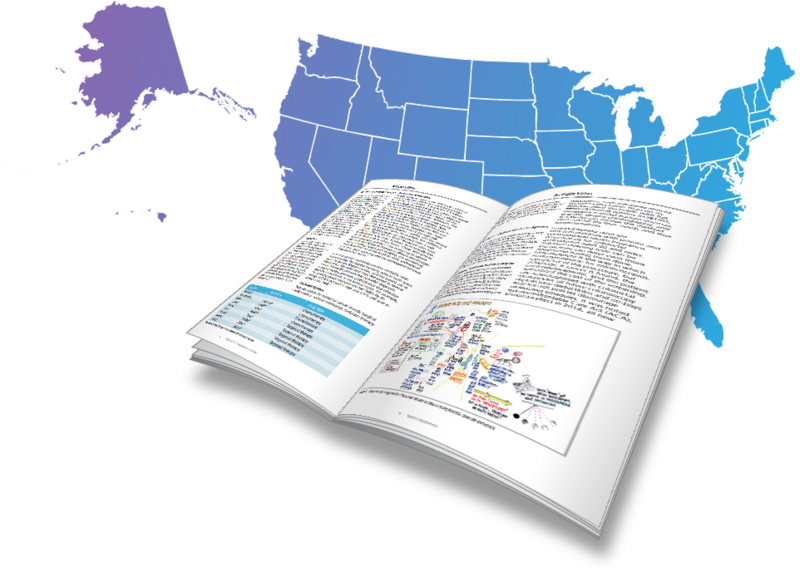 It is adapted for digital and print delivery for effective, rapid learning in clinics, classrooms, office, or while traveling; It is distributed nationally to over 11,000 oncology professionals.